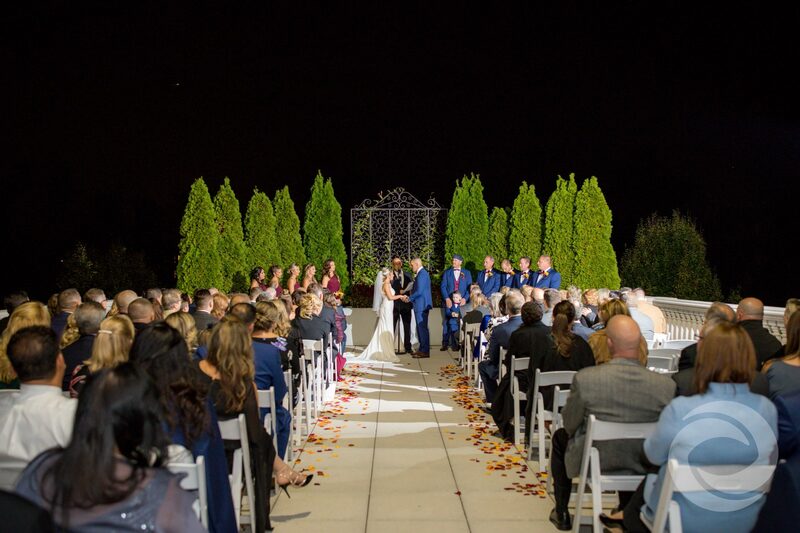 From the "off-season" price drop to the romantic colors of autumn, it's easy to see why October and November are becoming popular months to say "I do." 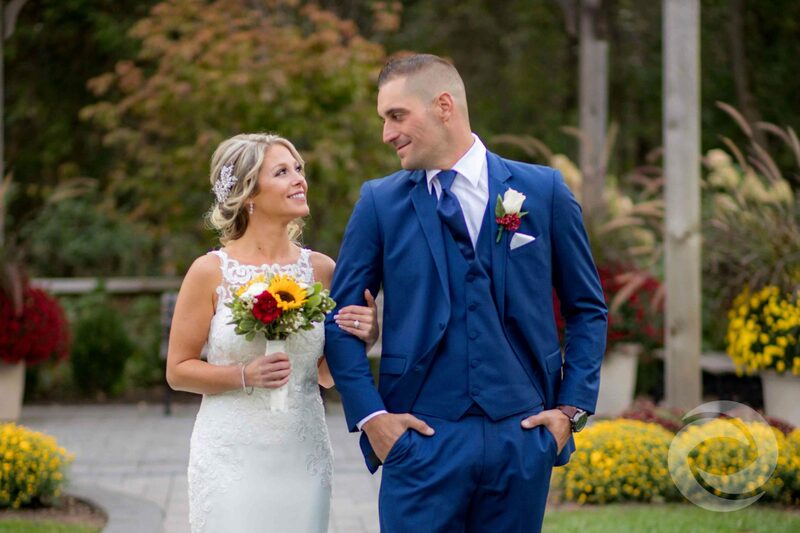 Peak wedding season runs from late spring to early fall, but more and more local couples are choosing to tie the knot later in the year. 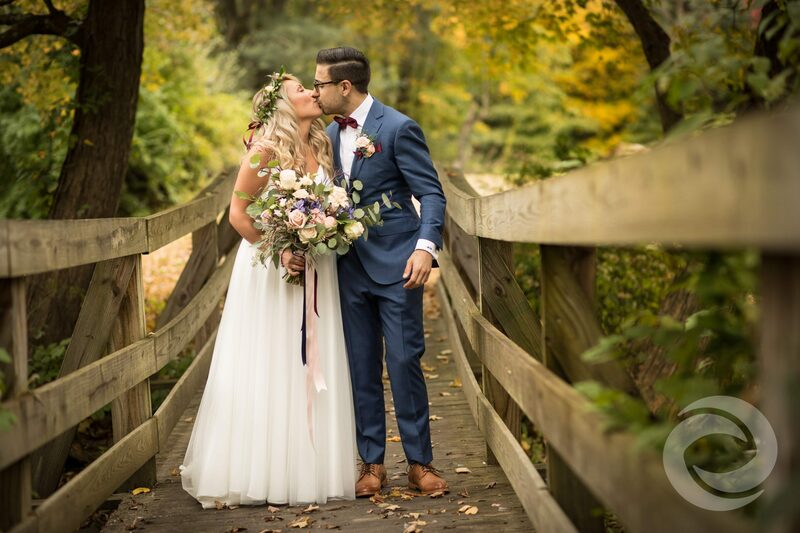 Getting married in the fall also means you'll have unbelievably gorgeous wedding photos and videos. 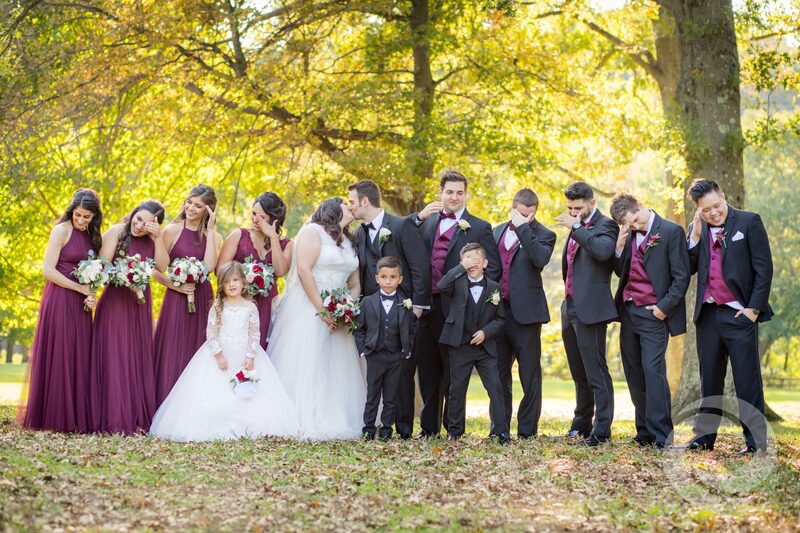 The changing leaves and colorful fall foliage in this part of the country provide the perfect backdrop for your big day. 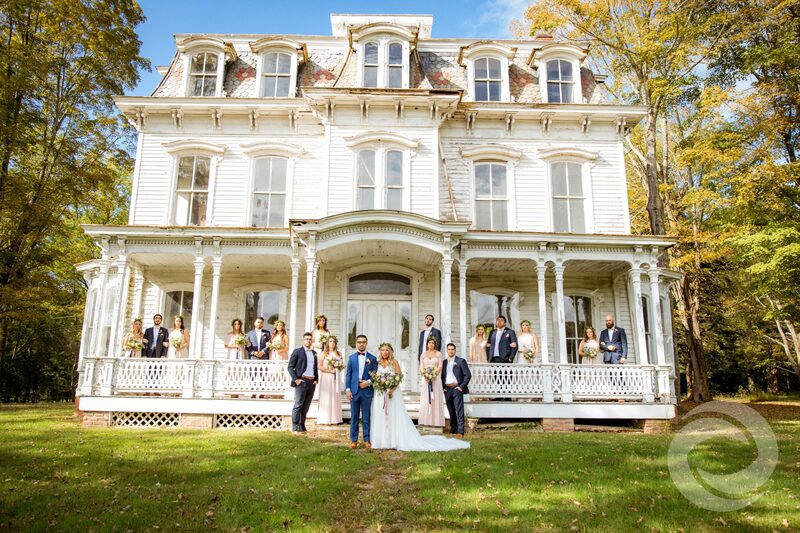 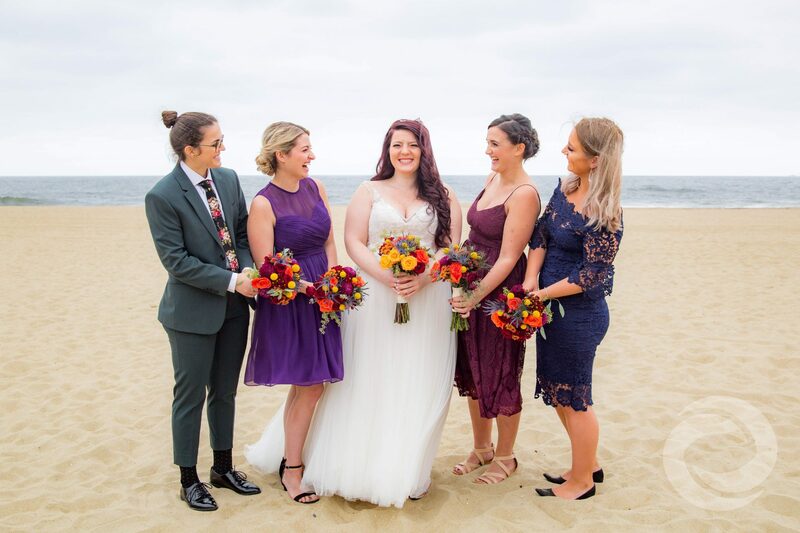 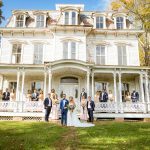 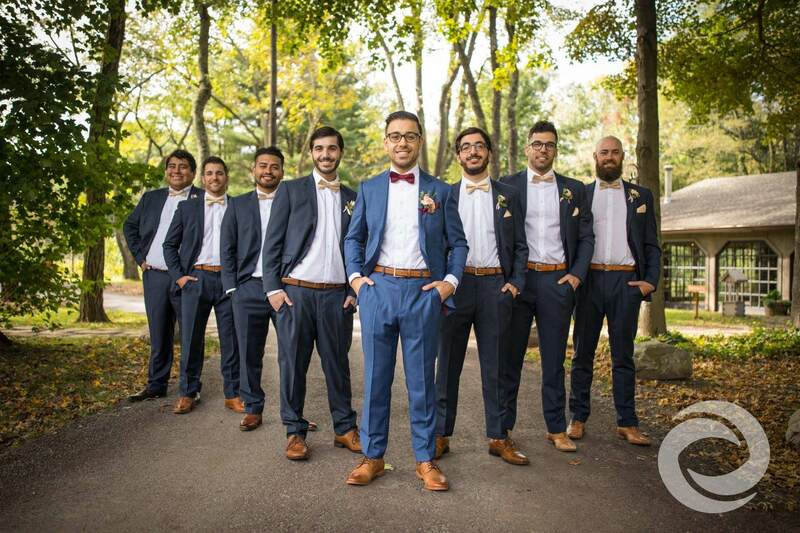 Whether you're looking for historic charm, rustic beauty, or modern elegance, here are some visually stunning venues to host fall weddings in New Jersey. 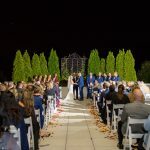 Autumn trees provide the perfect color contrast for this venue's all-white, neo-Palladian exterior. 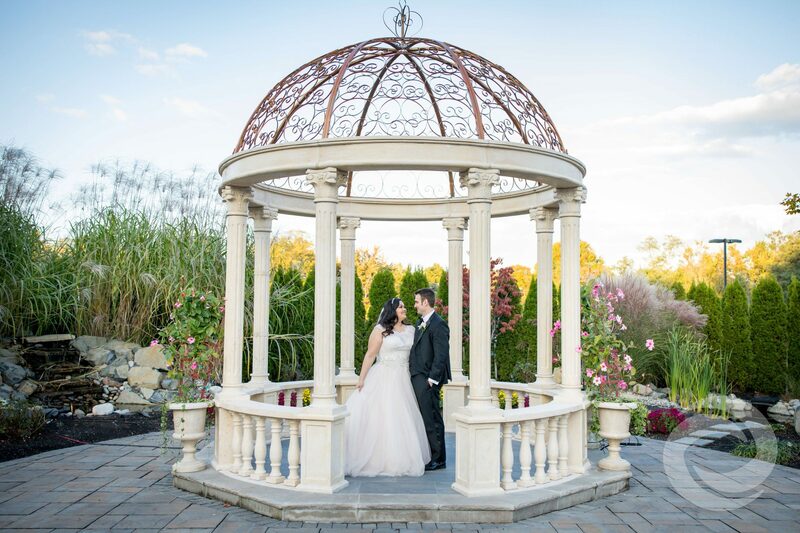 The Palace at Somerset Park boasts lush, year-round greenery and exquisite gardens, so no matter when you hold your wedding, you're sure to get an incredible view. 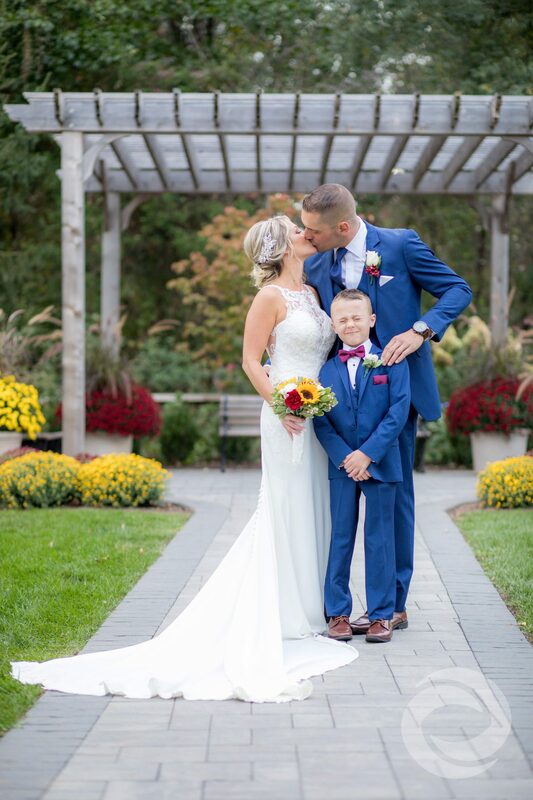 Charming and sophisticated, The Marigold has everything you need for an outdoor fall wedding photo shoot. 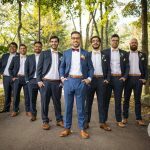 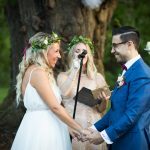 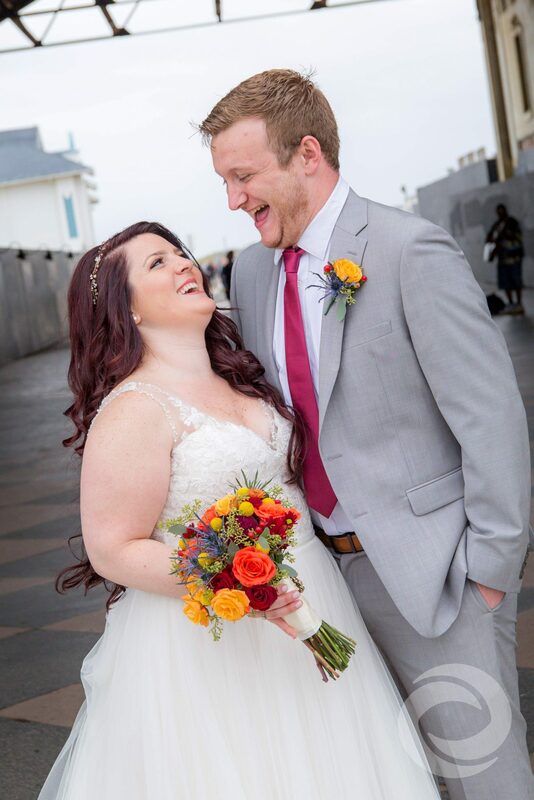 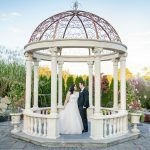 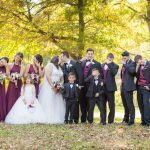 Your photographer can snap portraits and candids in the gardens, on the patio, in front of the gazebo, and outside the beautiful venue itself. 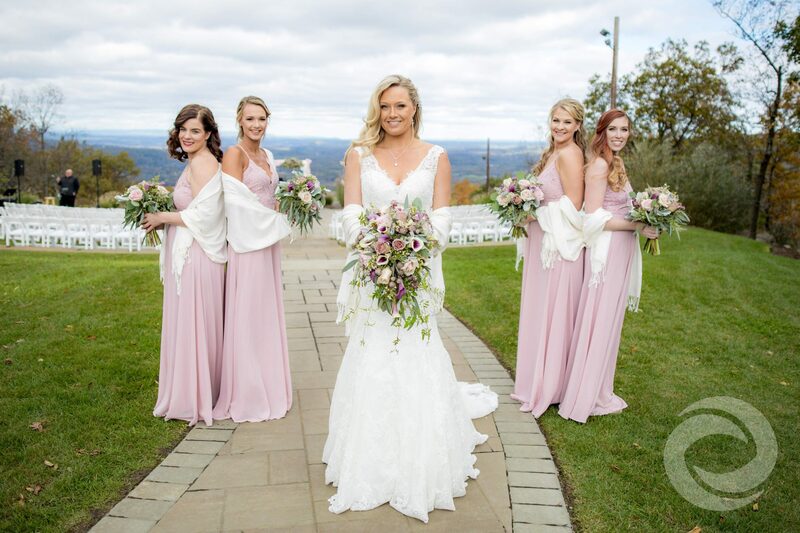 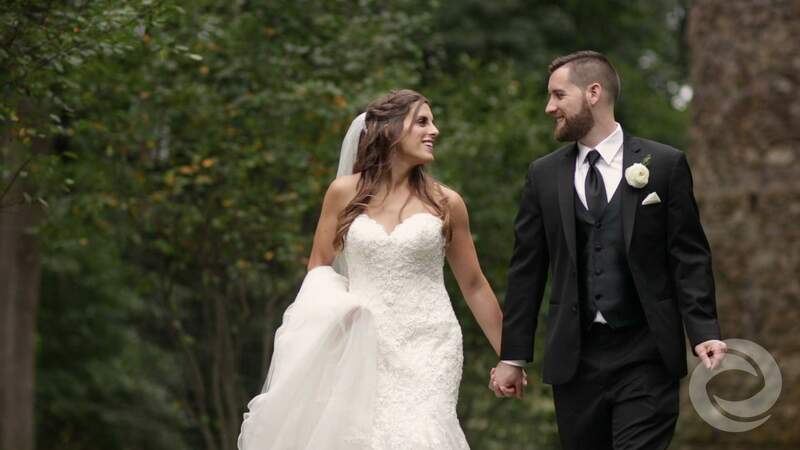 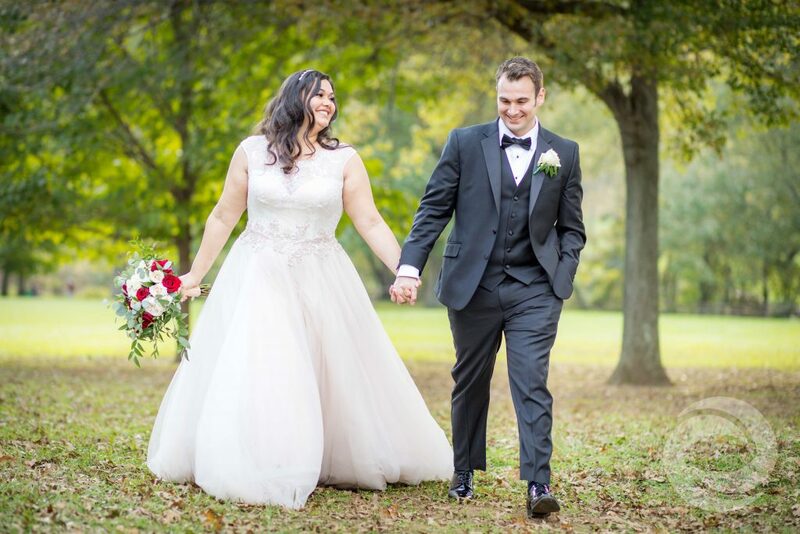 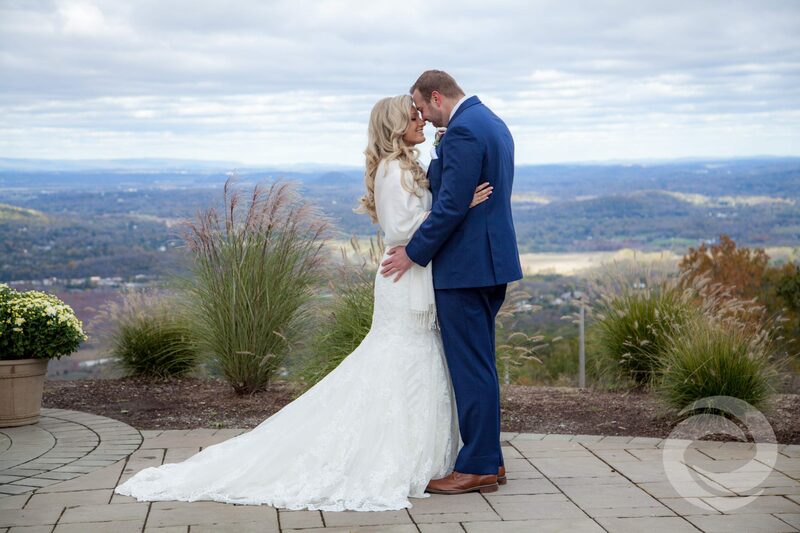 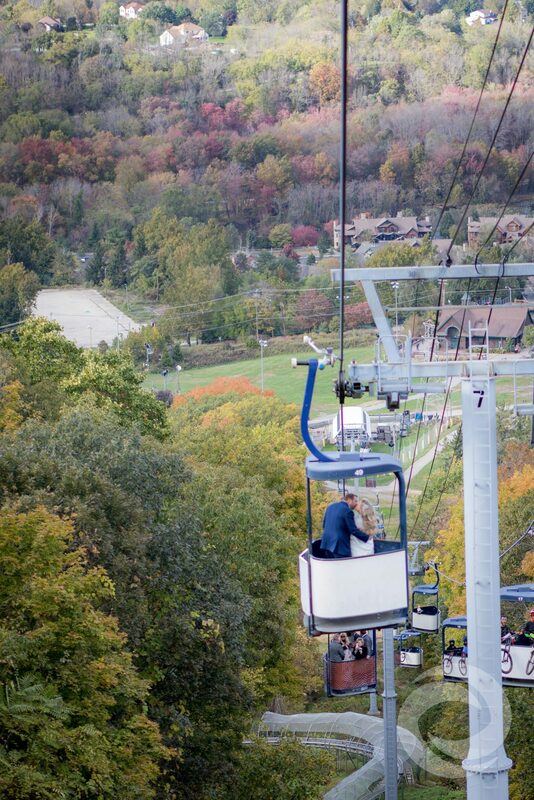 Enjoy the majestic, tree-covered mountains of Northern New Jersey when you hold your wedding at Mountain Creek Resort. 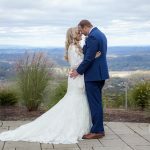 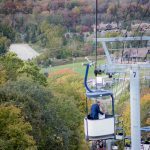 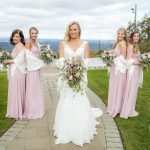 You'll have tons of options for photo backgrounds, from breathtaking mountaintop view during your ceremony to the rustic exterior and stone patio of the Red Tail Lodge. 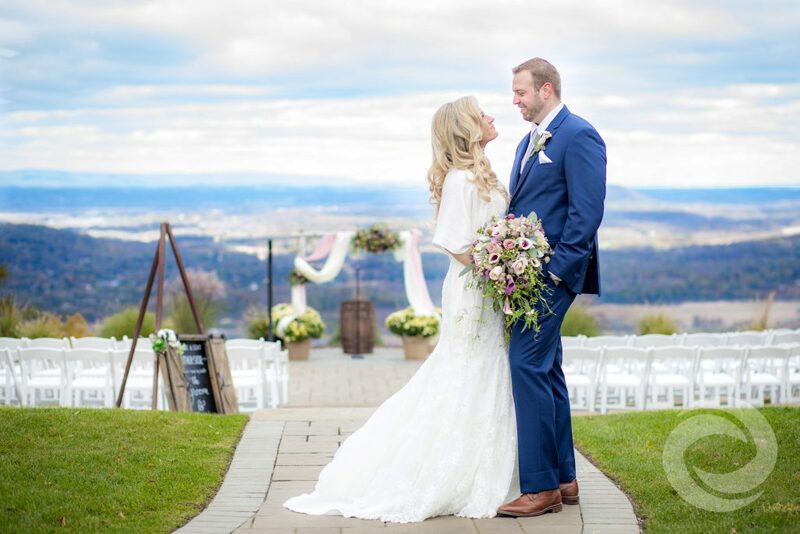 At The Olde Mill Inn at Basking Ridge, you'll find the perfect blend of historic and modern aesthetics. 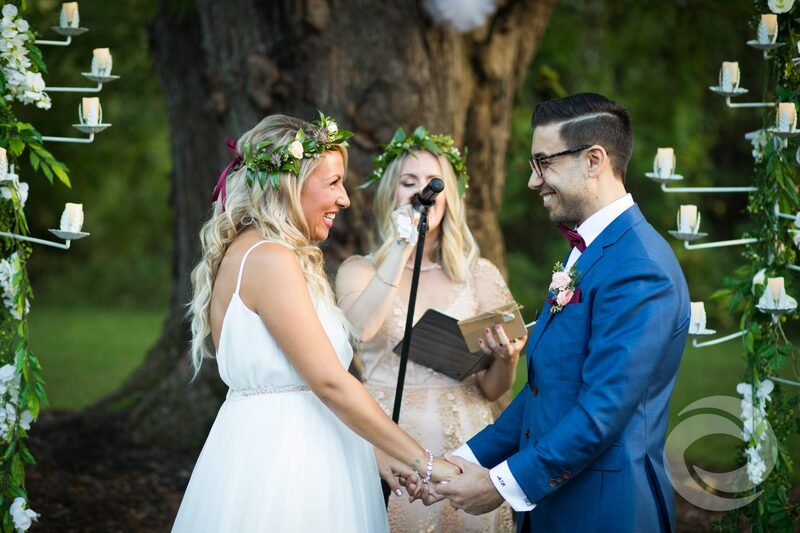 Your guests will be welcomed by beautifully landscaped grounds that lead up to the impressive stone-front hotel. 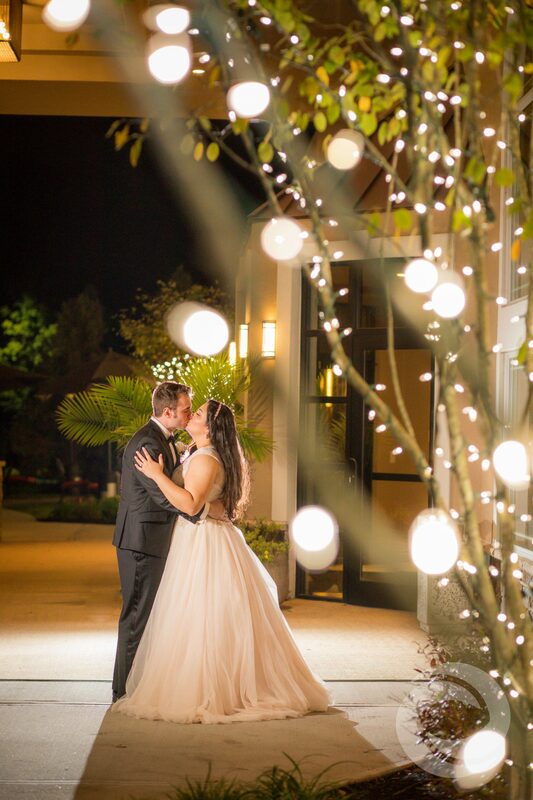 The Inn's stonewall terrace with lighted trees, scenic gardens, and outdoor gazebo offer countless romantic photo ops. 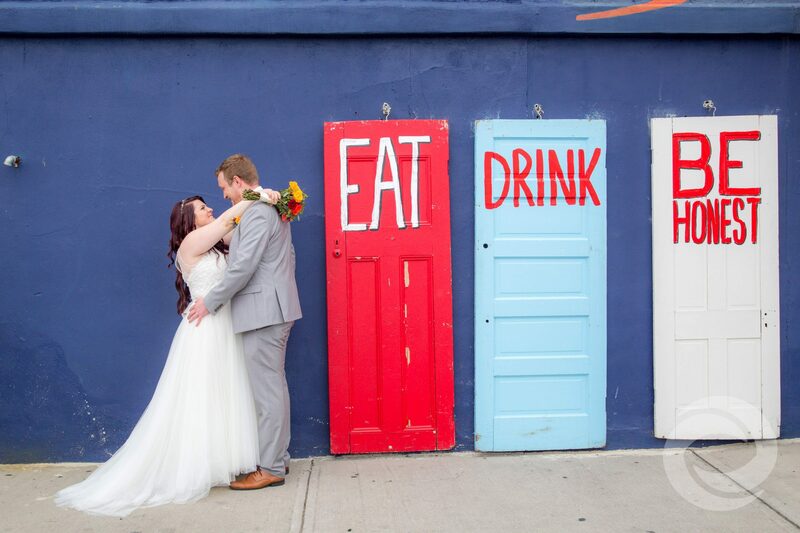 For couples seeking a more casual, intimate wedding, Porta is the perfect spot. 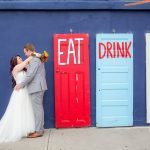 Located in downtown Asbury Park, this pizza joint-slash-event venue is just steps away from the boardwalk. 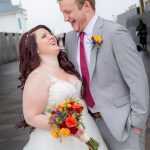 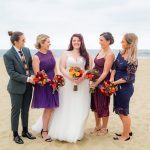 You won't have to fight the summer crowds for your beach wedding photos! 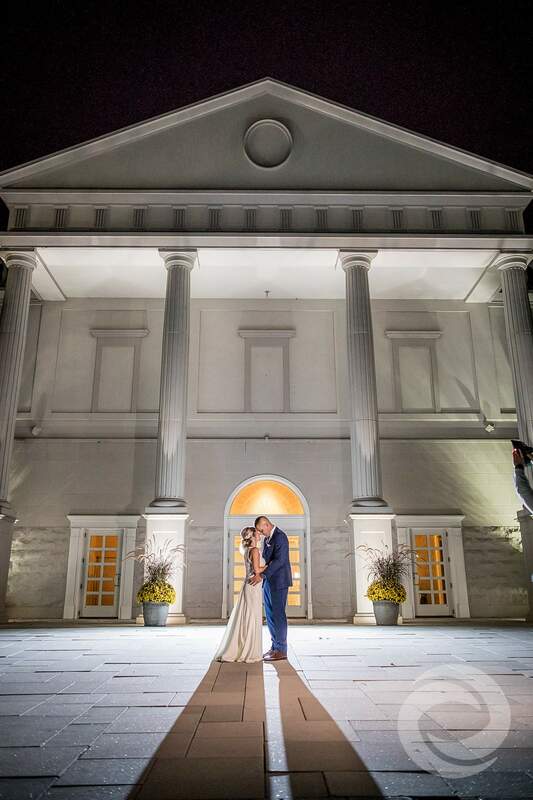 Waterloo Village is perfect for couples that want to feel like they're stepping into the past. 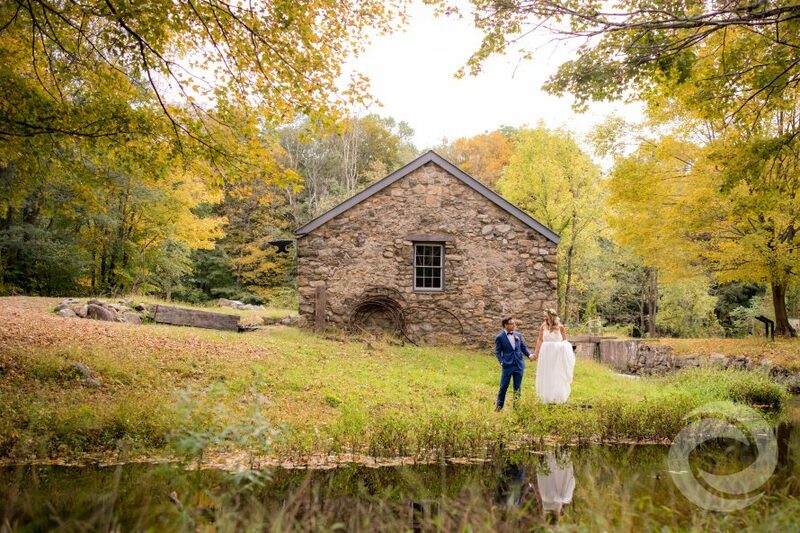 This 19th century canal town sits along the scenic Musconetcong River in Allamuchy Mountain State Park. 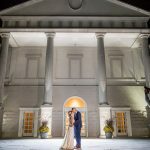 With its stone buildings, outdoor pavilion, and working mill, Waterloo offers as much history and character as it does natural beauty. 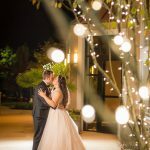 Found your perfect venue but still need a DJ, photographer, or videographer for your big day? 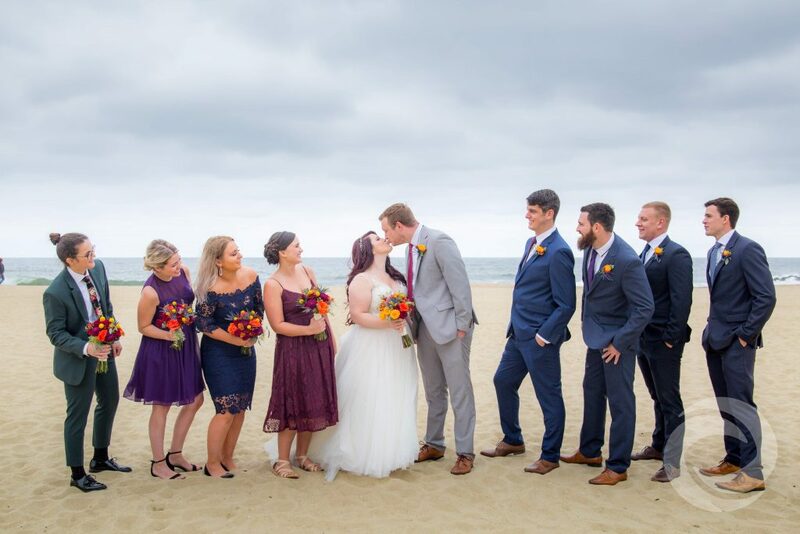 Request a quote or visit our pricing page to learn more about Hurricane Productions' all-inclusive wedding media and entertainment packages.